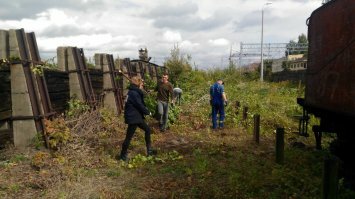 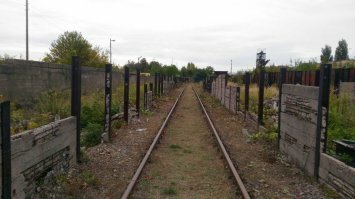 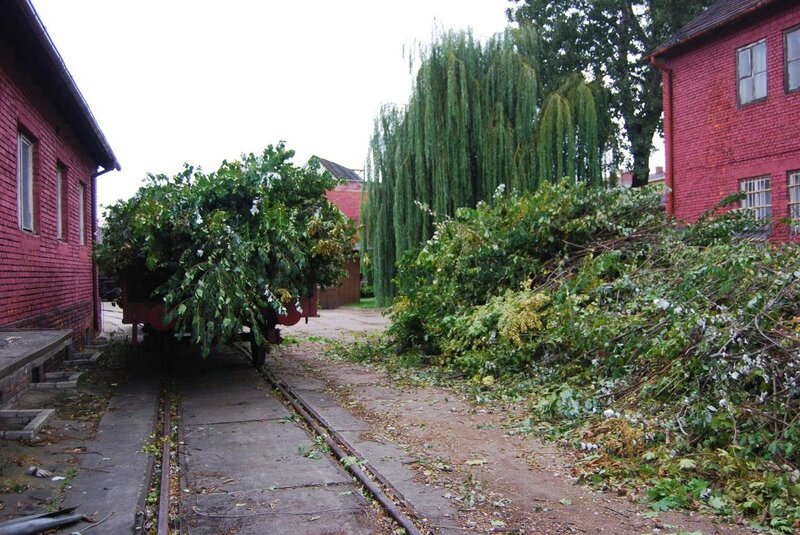 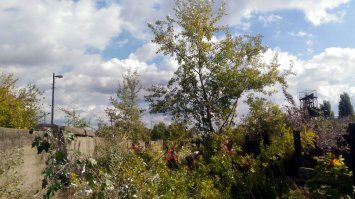 The plan for another volunteers camp, which took place on 22nd and 23rd September, was straightforward: to cut down as much as possible of the overgrowth in the old coal storage. 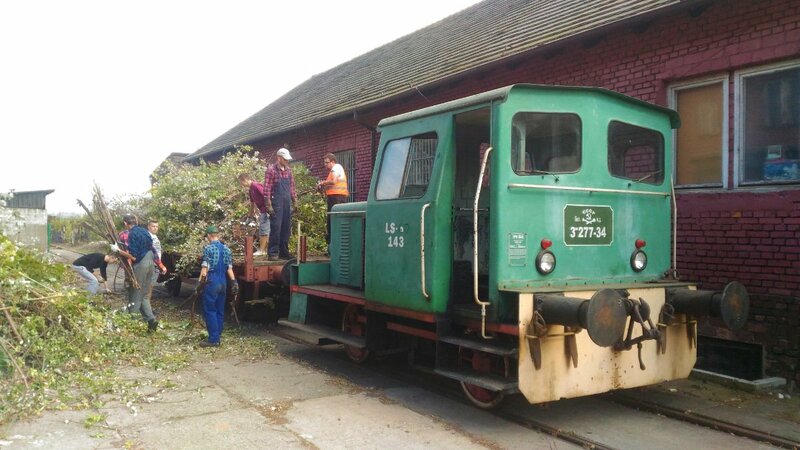 We made a good use of all available in the Shed saws, shears and chainsaws. For 2 days 20 volunteers removed most of the unwanted plants. 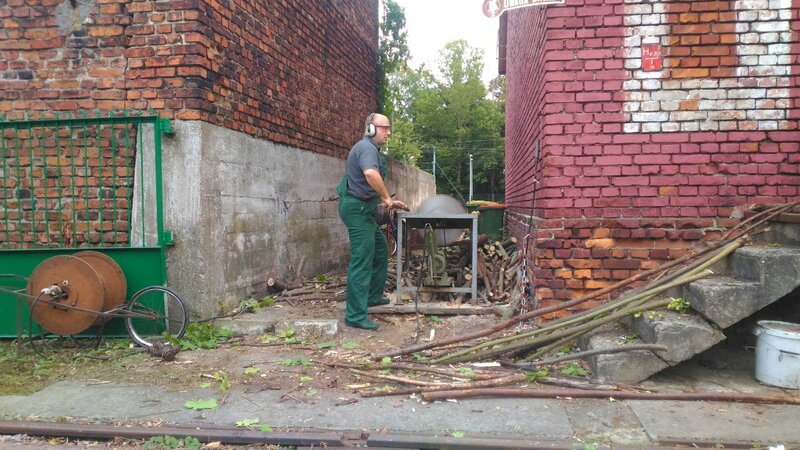 It was also possible thanks to the experience of some of the participants – our colleagues from Żuławska Commuters Railway from Nowy Dwór Gdański and Upper Silesia Narrow-gauge Railway from Bytom. 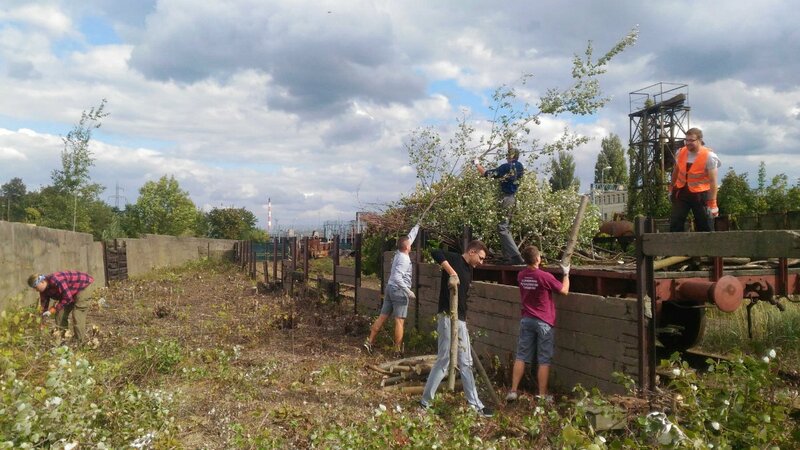 We intend to continue the work on the next camp, which will take place on 6th and 7th October. The volunteers camp is supported by the National Heritage Board – Together for Heritage.